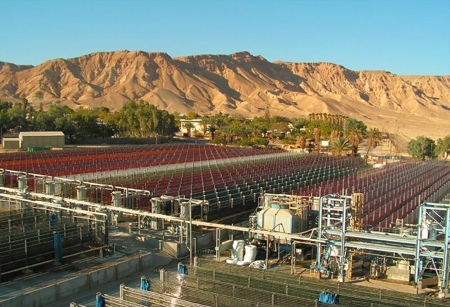 Algatechnologies (Algatech) has become the major shareholder in Supreme Health, New Zealand, to supply China and Asia-Pacific with astaxanthin and other algae-based products. 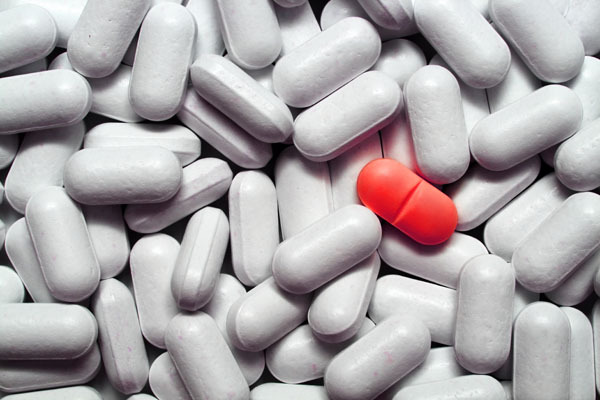 The Asia-Pacific market for such products is currently valued at several hundred million dollars, and forecast to experience rapid growth. 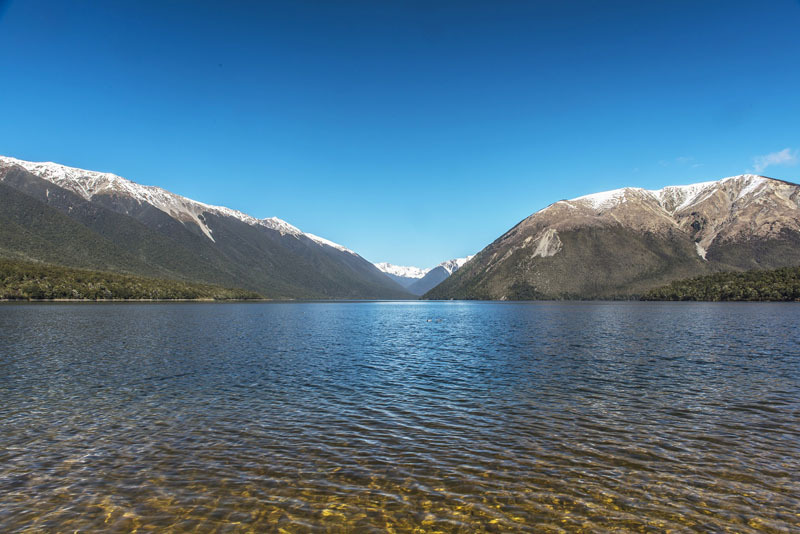 Supreme Health identified and cultivated a unique strain of the microalga Haematococcus pluvialis in Nelson Lakes, northern New Zealand, for the production of natural astaxanthin. 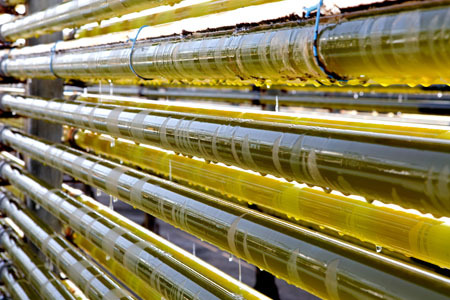 Algatech, a global leader in the microalgae industry, will provide its know-how, innovative science and advanced microalgae cultivation technologies to leverage the capabilities of the New Zealand-based company. 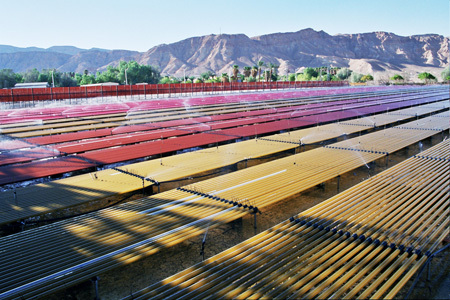 Supreme, led by CEO Kerry Paul, enjoys strong recognition for its natural astaxanthin, and its cutting-edge science. 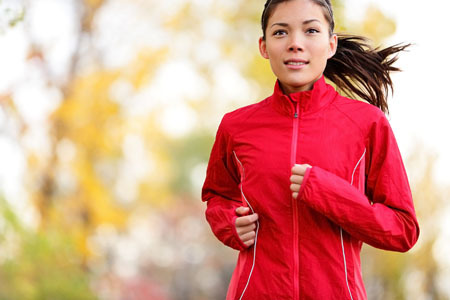 The company, with well-established marketing channels in China, New Zealand and Australia, will focus on marketing microalgae ingredients and astaxanthin-based products to food, dietary supplement and cosmetic industries throughout Asia-Pacific, with special emphasis on China. 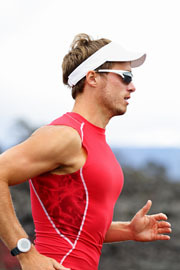 Prior to joining Supreme Health, Paul was the Founder and CEO of Manuka Health New Zealand, Ltd. He started Manuka Health in 2006, growing it from a start-up to $70 million in sales in 2016, with distribution in 50 countries. Manuka was sold to an Australian private equity firm for $110 million. 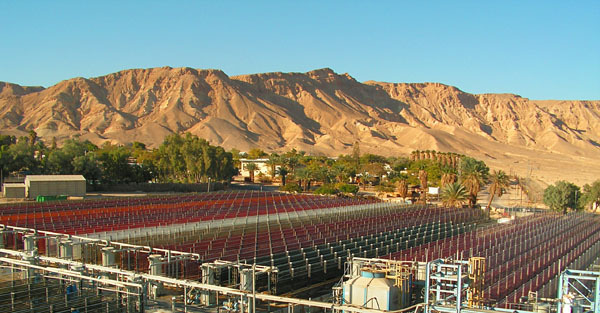 Algatech, located in the Arava desert in Israel, is a rapidly growing company specialising in the commercial cultivation of microalgae. 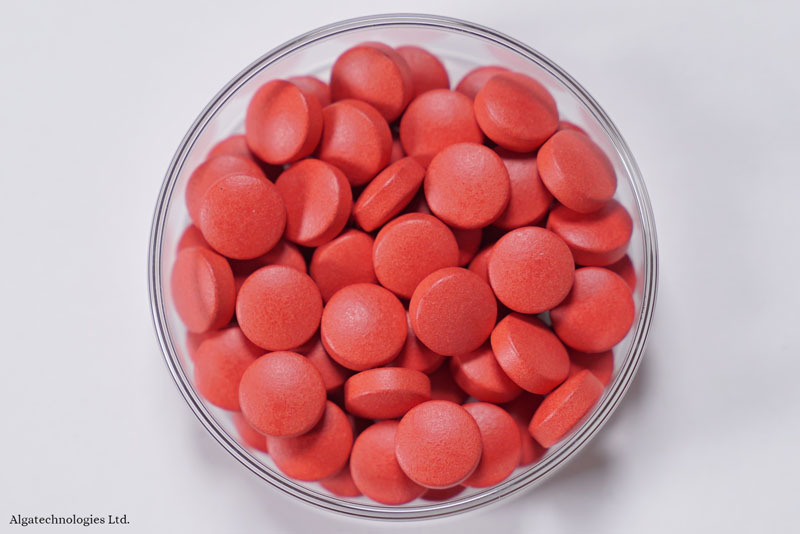 It is a leading manufacturer of natural astaxanthin, marketed in 35 countries under its AstaPure brand. 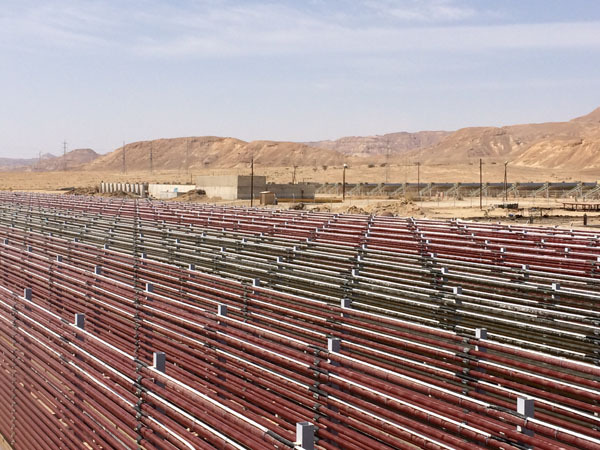 “This investment is in line with our core strategy to expand the potential of microalgae derived products, especially natural astaxanthin which is our key ingredient,” says Hagai Stadler, CEO of Algatech. “We believe that the synergy between companies, together with Mr Paul’s wide experience and proven track record, will help Supreme to become a major player in the global market,” contributes Algatech chairman Ed Hofland, who will also serve as Supreme’s president. Securing this partnership with Algatechnologies places us at the forefront of microalgal production globally, and help us to build a global sales and distribution capabilities”, says Paul.